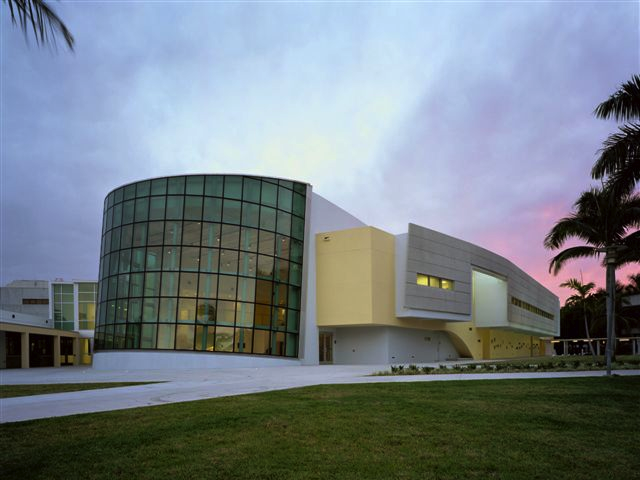 The conference will be held on the Campus of the Florida International University (FIU) at the Graham Center located at 11200 SW 8th St, Miami, FL 33174. The conference dates are 4 to 6 March 2019. Registration will open at 5 pm on Sunday, March 3, 2019 at the Graham Center. Participants are recommended to consider the following hotels. Many of these hotels have agreements with Florida International University to provide services at a discounted price. Some hotels have FIU special rate indicated next to the facility. Please see below for additional details.